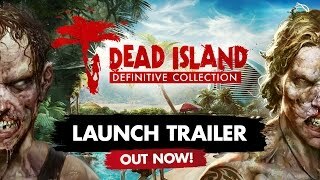 5/31/2016: Dead Island Definitive Collection is now available for PC, PS4, and Xbox One. 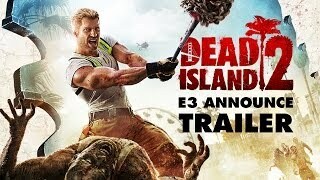 7/1/2014: The adventure game Escape Dead Island will be available this fall for PC, PS3, and Xbox 360. 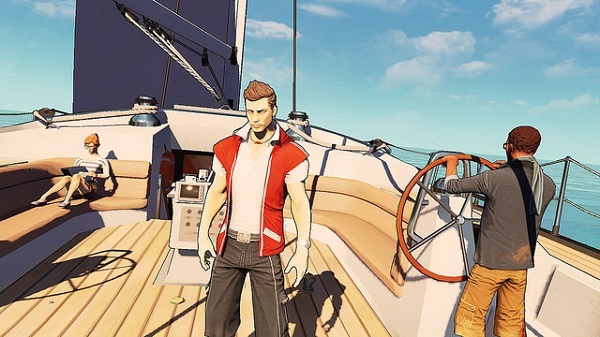 6/26/2014: Dead Island: Epidemic, a Zombie Online Multiplayer Battle Arena, is currently in closed beta and has made three digital Early Access starter packs available. 6/9/2014: Dead Island 2 brings the zombie apocalypse to the Golden State in 2015 on PC, PS4, and Xbox One.